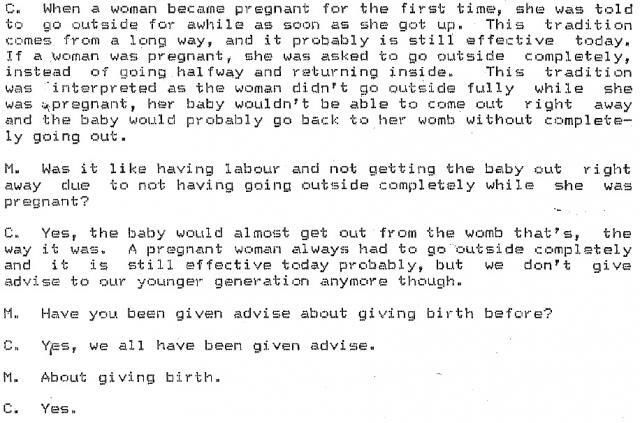 Interview conducted by Madeline Ivalu in 1991, Igloolik Point. 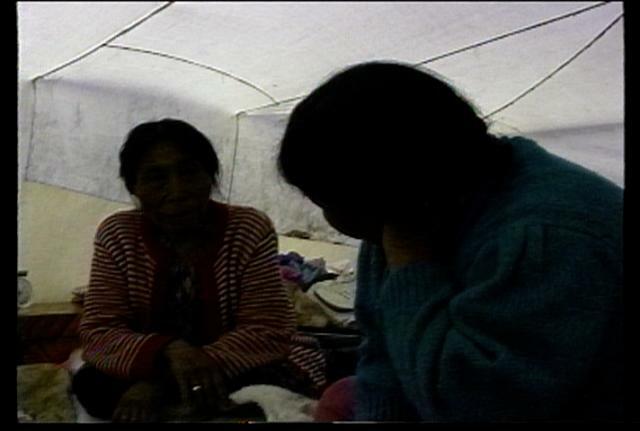 Interviewed by Madeline Ivalu in Igloolik Point and Igloolik in 1991. 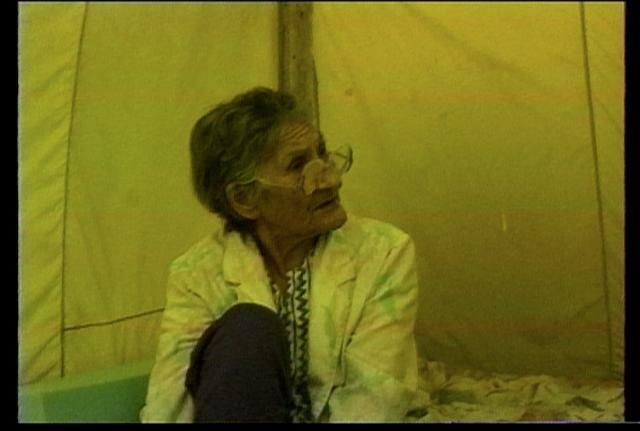 Interview with Atuat Akkitirq conducted by Madeline Ivalu in in Igloolik in 1991. English transcript available here. 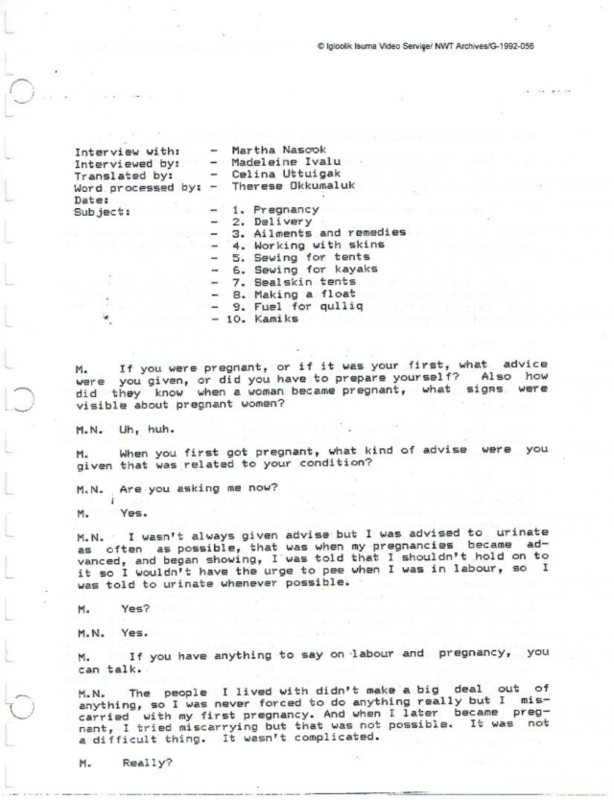 Interview was conducted by Madeline Ivalu with Katarina Arnatsiaq in Igloolik in 1991. English transcript available here. 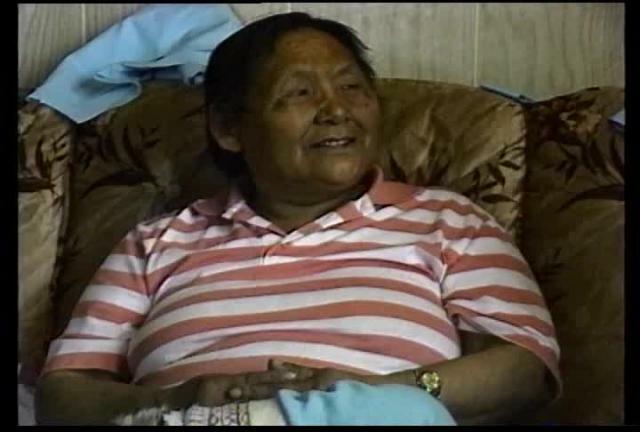 English translation and transcript of Inuktitut video interview with Therese Ijjangiaq. 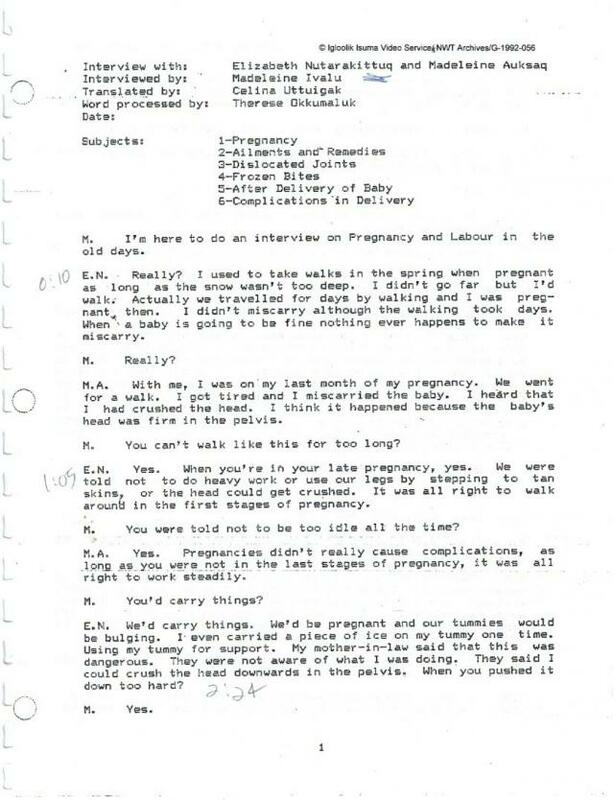 To read the full transcript click on the attached file below. 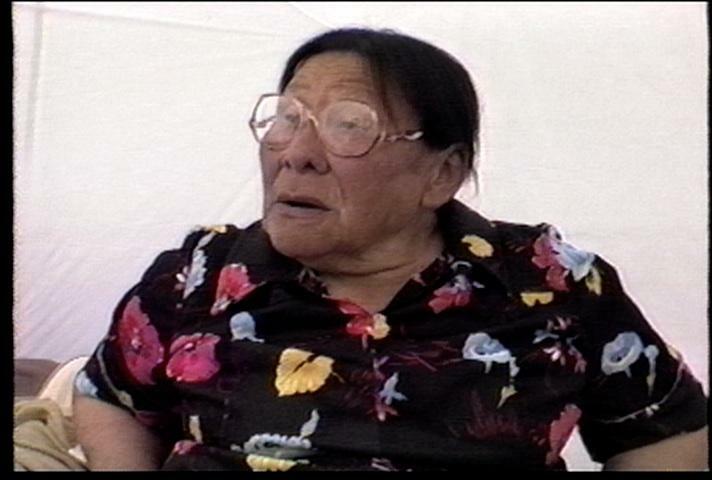 English translation and transcript of Inuktitut video interview with Rachel Urayasuk. 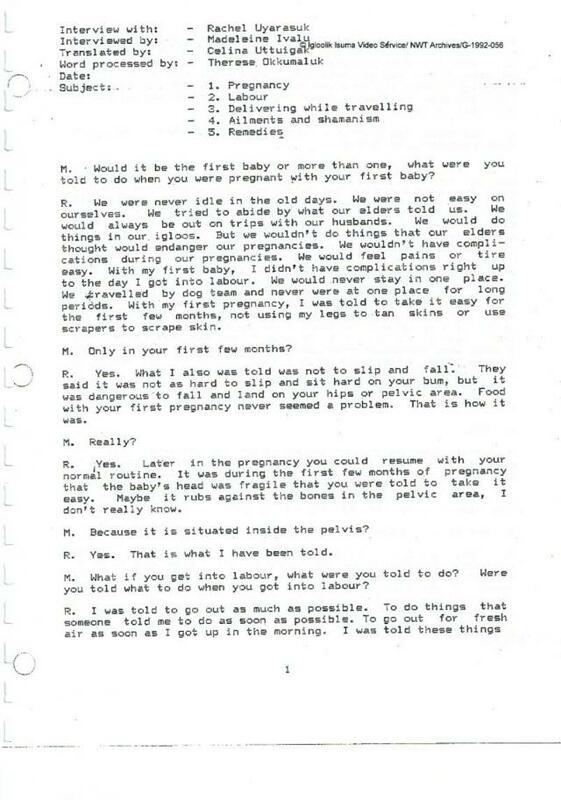 To read the full transcript click on the attached file below. English translation and transcript of Inuktitut video interview with Elizabeth Nutarakittuq and Madeleine Auksaq. 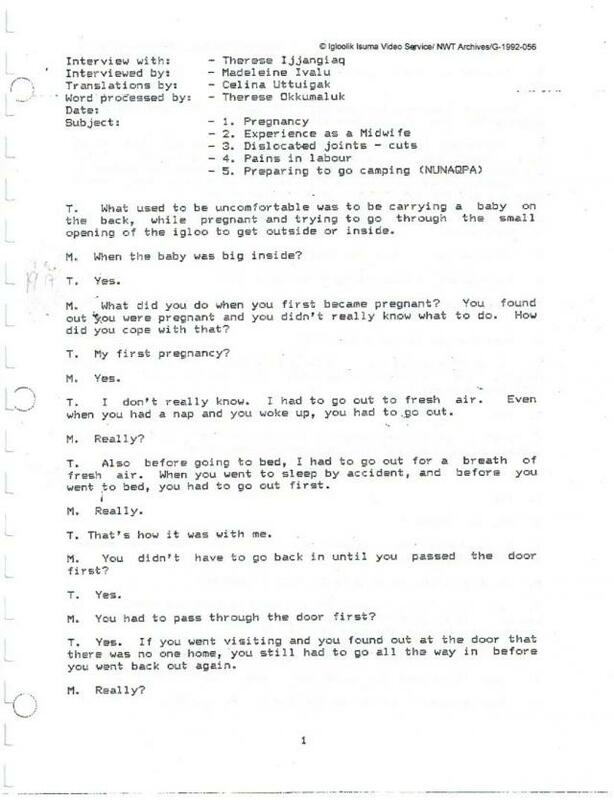 To read the full transcript see the attached file below. 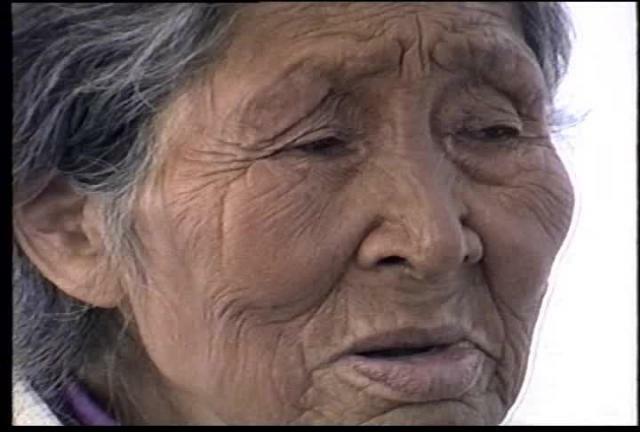 English translation and transcript of Inuktitut video interview with Martha Nasook. 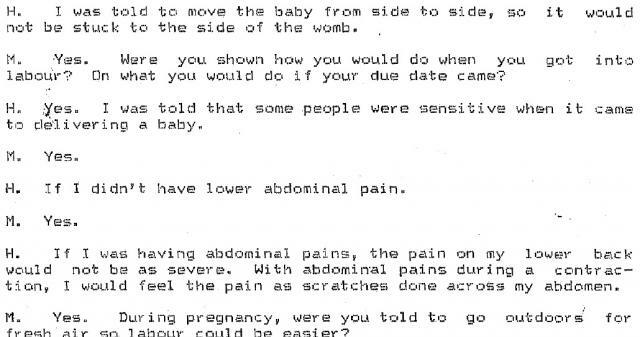 To read the full transcript click on the attached file below. Interview with Nutarakittuq and Auksaq conducted by Madeline Ivalu in 1991, in Igloolik. English transcript is available here. 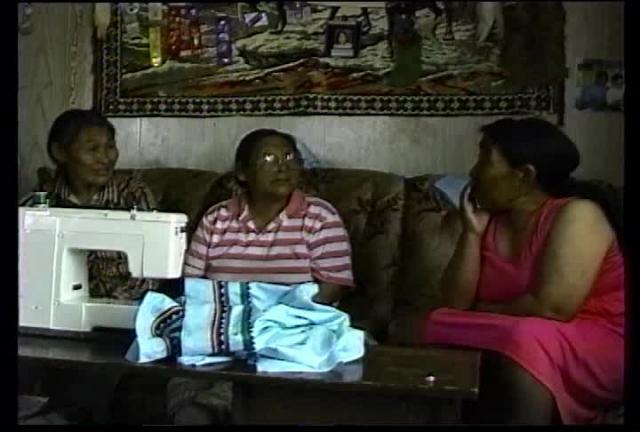 Part 1 of interview with Elizabeth Nutarakittuq and Madeleine Auksaq conducted by Madeline Ivalu in Igloolik in 1991. English transcript is available here. 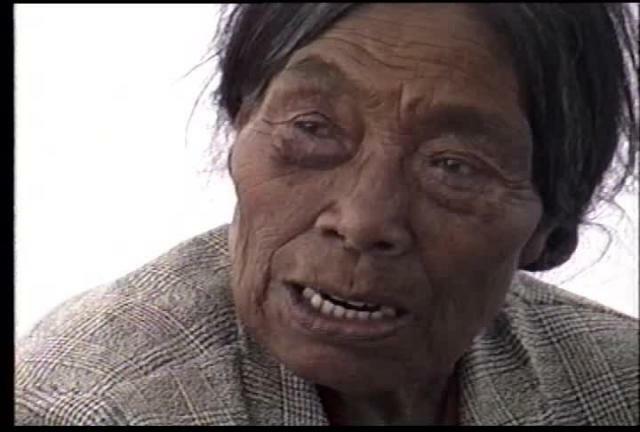 Interview with Martha Nqsook conducted by Madeline Ivalu in 1991, in Igloolik. 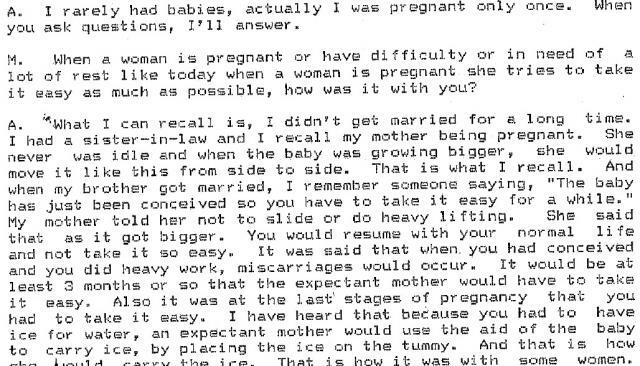 Interview with Terese Ijjangiaq conducted by Madeline Ivalu in 1991, in Igloolik. English transcript is available here. 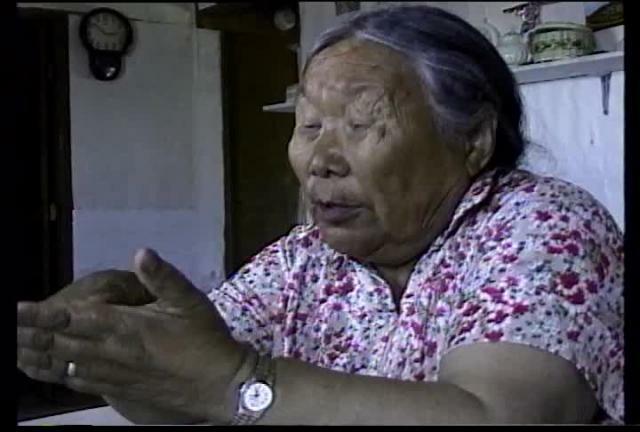 Interview with Rachel Uyarasuk conducted by Madeline Ivalu in 1991, in Igloolik. English transcript is available here. English translation and transcript of Inuktitut video interview with Katarina Arnatsiaq. English translation and transcript of Inuktitut video interview with Hannak Uyarak. English translation and transcript of Inuktitut video interview with Atuat Akitiq.